Remember these five European MMA fighters, because you might see them fighting interationally one of these days. Fighting Insider is once again enlisting up and coming MMA fighters. And this time, we got them from Europe. Even with adverse circumstances from France, Spain, Portugal and Italy, MMA is securing a strong foothold on the Old Continent. 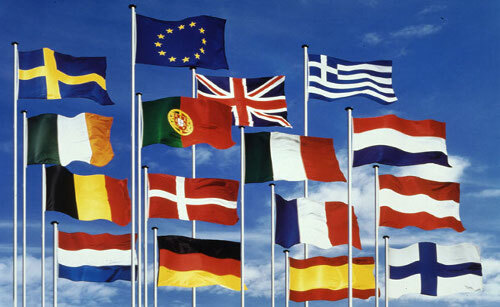 Europe gave the MMA fans with fighters like Alistair Overeem, Dan Hardy, Marloes Coenen and many more. In this article, you’ll find five of Europe’s top talents to watch out for this year. Remember their name and know their faces, because you might see them under the UFC, Strikeforce, or Bellator banner one of these days. The M-1 heavyweight champ, Guram Gugenishvili, started off as a wrestler with a knack for submission games. The Kiev-based Georgian has shown a tendency to give up position at times, and has to show off very little striking thus far. Vyacheslav Vasilevsky is M-1’s light heavyweight champion with exceptional boxing skills. The Russian Sambo convert has a tight and precise punching, in addition to his impressive hand speed. 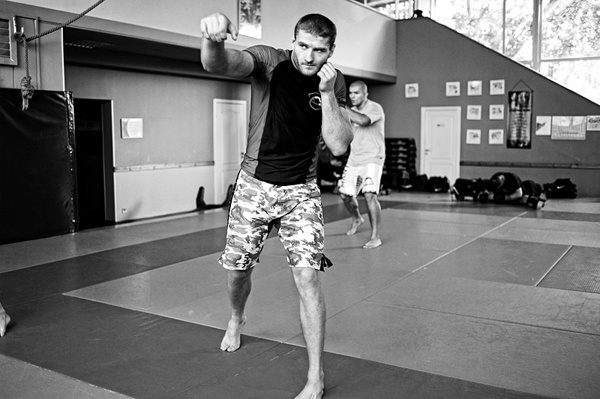 The 27-year-old Silesian fighter, Jan Blachowicz, is a good Thai Boxer with serviceable wrestling skills. He is known for submitting well-regarded European talents like Christian M’Pumbu and Maro Perak. With just a span of nine months, Finland’s Tom Niinimaki was able to rake up a 5-0 record. Though distinct with his top control, Niinimaki can also showcase an escape technique against slick grappler like Sergej Grecicho. 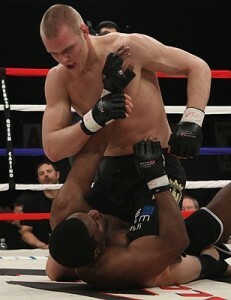 With 20 professional fights under his belt, Marcus Vanttinen is a strong and strapping athlete. The 23-year-old Finn has a good reach and height for his weight class. He is also distinct with his superb European wrestling skills, and improving it based on American standard. there’s more then 5 man !! !